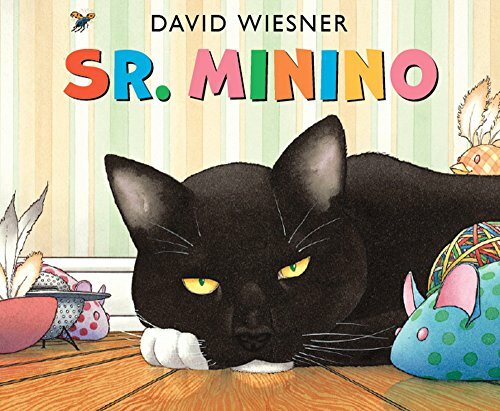 Sr. Minino / Mr. Wuffles! 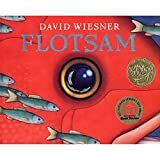 Product Description: With very little text and an ingenious graphic novel format, David Wiesner shows readers what might happen if a small alien ship landed in the house of someone with a cat. 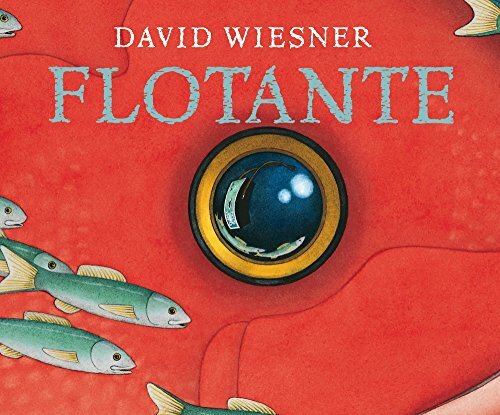 9786077352983 | Oceano De Mexico, March 1, 2015, cover price $20.99 | About this edition: With very little text and an ingenious graphic novel format, David Wiesner shows readers what might happen if a small alien ship landed in the house of someone with a cat. 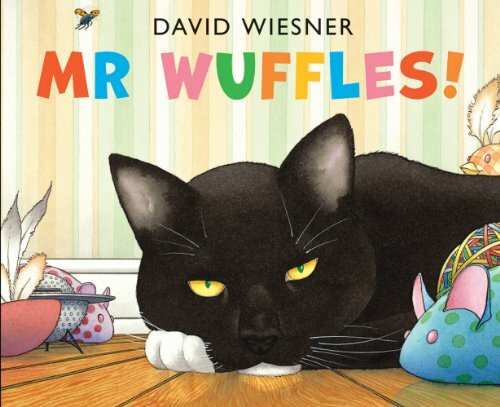 9781849397803, titled "Mr Wuffles!" | Gardners Books, November 7, 2013, cover price $18.50 | also contains Mr. Wuffles!, Mr. Wuffles! 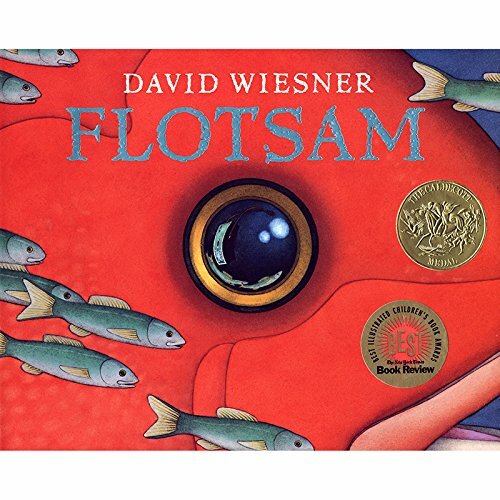 | About this edition: A 2014 Caldecott Honor BookÂ In a near wordless masterpiece that could only have been devised by David Wiesner, a cat named Mr.
9780618756612 | Clarion Books, October 1, 2013, cover price $17.99 | About this edition: A 2014 Caldecott Honor Book In a near wordless masterpiece that could only have been devised by David Wiesner, a cat named Mr.
9780618756636, titled "Art & Max" | Clarion Books, October 4, 2010, cover price $17.99 | About this edition: Max and Arthur are friends who share an interest in painting. Product Description: ISBN9780547064338 Features: Subject: -Children. Dimensions: Overall Product Weight: -0.65 Pounds. 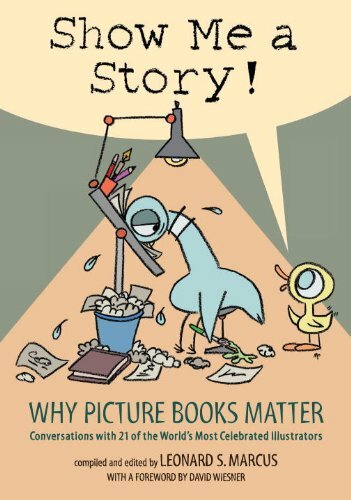 9780547064338 | Pap/com re edition (Houghton Mifflin, May 5, 2008), cover price $10.99 | About this edition: ISBN9780547064338 Features: Subject: -Children. 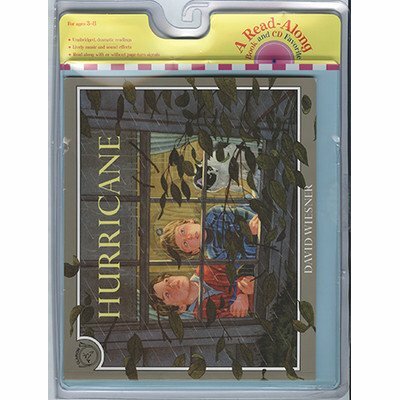 9780395691762 | Pap/cas edition (Clarion Books, April 1, 1994), cover price $9.95 | About this edition: When a storm is raging, David and George are glad to be inside the house, snug and safe. 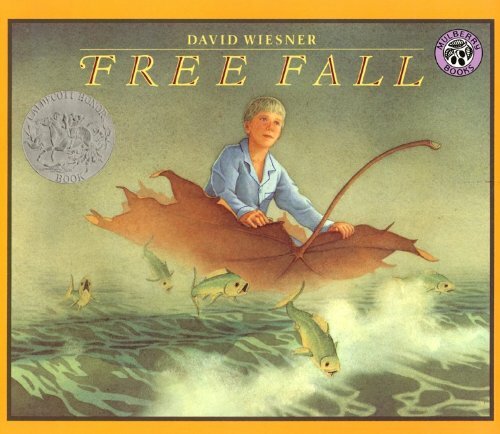 9780395629741 | Reprint edition (Houghton Mifflin, August 24, 1992), cover price $7.99 | About this edition: The morning after a hurricane, two brothers find an uprooted tree which becomes a magical place, transporting them on adventures limited only by their imaginations. 9780395543825 | Clarion Books, October 22, 1990, cover price $18.00 | About this edition: The morning after a hurricane, two brothers find an uprooted tree which becomes a magical place, transporting them on adventures limited only by their imaginations. 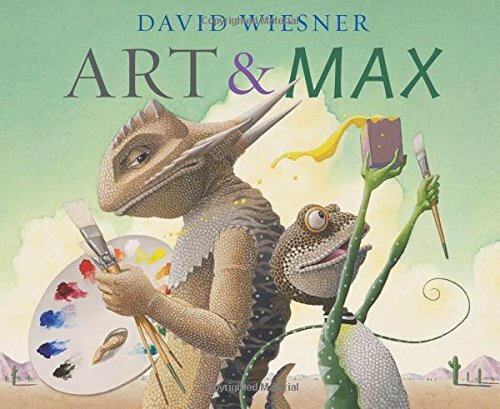 9780833595102 | Turtleback Books, October 1, 1999, cover price $17.15 | About this edition: The morning after a hurricane, two brothers find an uprooted tree which becomes a magical place, transporting them on adventures limited only by their imaginations. 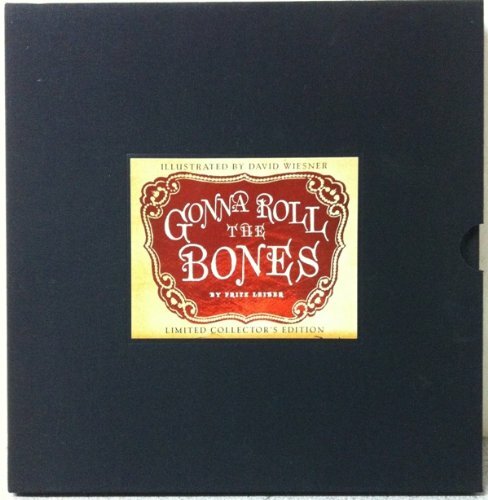 9780938971740 | Pzzl edition (Jtg of Nashville, September 1, 1992), cover price $8.95 | About this edition: The unpredictable events of a particular Tuesday unroll before the reader with the precision and clarity of a silent movie. 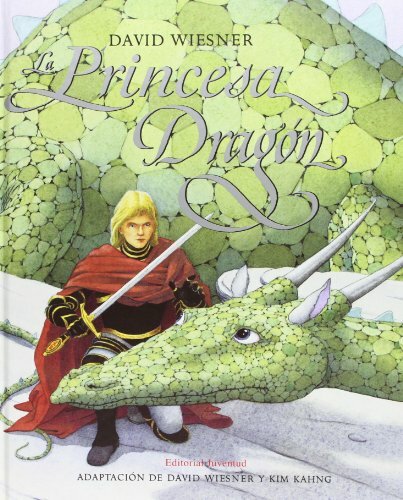 9788426135339 | Juventud, April 15, 2006, cover price $26.99 | About this edition: A wicked queen casts a spell over her beautiful stepdaughter, turning her into a loathsome dragon until such time as her wandering brother shall return and kiss her three times. 9780689036378 | Slp col edition (Milk & Cookies Pr, September 1, 2004), cover price $100.00 | About this edition: Joe Slattermill is about to experience a night he'll never forget. 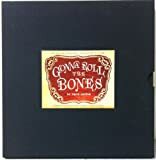 9780689035913 | Simon & Schuster, August 1, 2004, cover price $16.95 | About this edition: Joe Slattermill decides to escape his dull existence for an evening by going to the new gambling house, the Boneyard, and throwing dice for increasing stakes against the Big Gambler. 9781596871762 | Milk & Cookies Pr, August 1, 2004, cover price $16.95 | About this edition: Joe Slattermill decides to escape his dull existence for an evening by going to the new gambling house, the Boneyard, and throwing dice for increasing stakes against the Big Gambler. 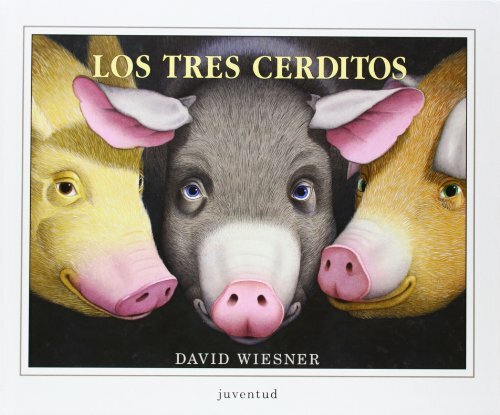 9788426132918 | Juventud, January 1, 2003, cover price $22.99 | About this edition: The three pigs escape the wolf by going into another world where they meet the cat and the fiddle, the cow that jumped over the moon, and a dragon. 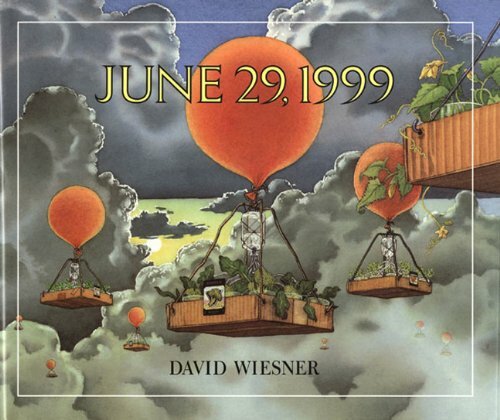 9780758701428 | Book Wholesalers, June 30, 2002, cover price $23.40 | also contains Sector 7 | About this edition: Only the person who gave us Tuesday could have devised this fantastic CaldecottÂ Honor-winningÂ tale, which begins with a school trip to the Empire State Building. 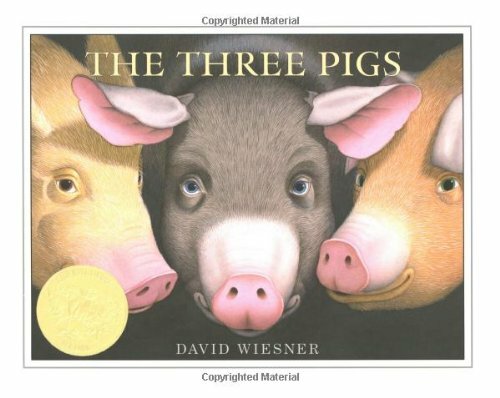 The three pigs escape the wolf by going into another world where they meet the cat and the fiddle, the cow that jumped over the moon, and a dragon. 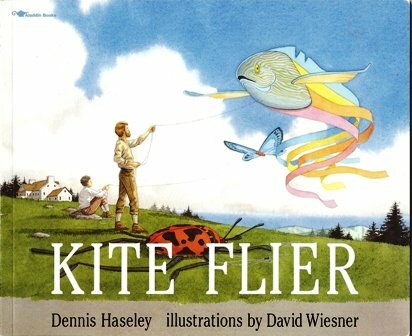 By the creator of the Caldecott Honor book, Sector 7. 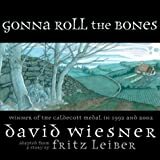 9780618007011 | Clarion Books, April 23, 2001, cover price $18.99 | About this edition: The three pigs escape the wolf by going into another world where they meet the cat and the fiddle, the cow that jumped over the moon, and a dragon. 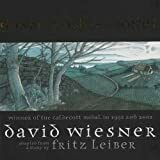 When nine-year-old Marion and her younger brother are sent to Wales to avoid the German bombing of England, she meets a storyteller she believes is Merlin the magician. 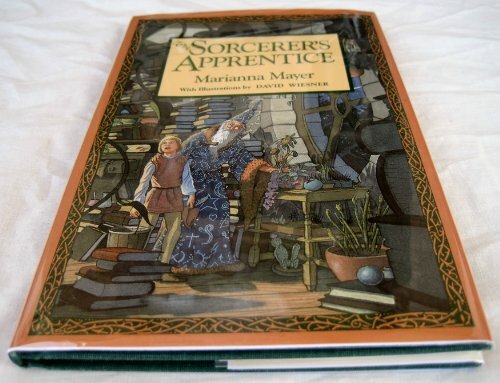 9780590601917 | Scholastic, September 1, 2000, cover price $14.95 | About this edition: When nine-year-old Marion and her younger brother are sent to Wales to avoid the German bombing of England, she meets a storyteller she believes is Merlin the magician. Product Description: The unpredictable events of a particular Tuesday unroll before the reader with the precision and clarity of a silent movie. 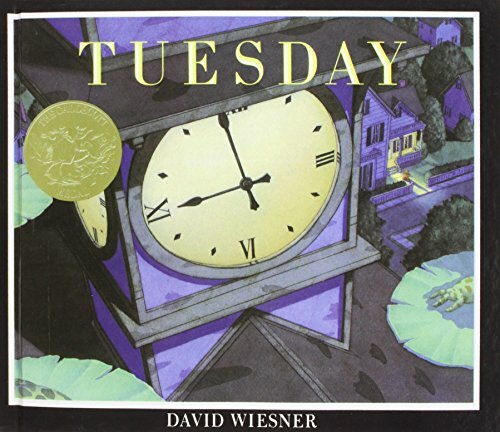 A Caldecott Medal book. 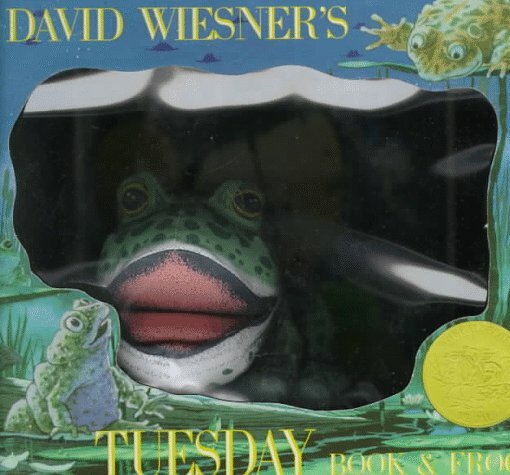 9780395735114 | Clarion Books, April 1, 1995, cover price $22.00 | About this edition: The unpredictable events of a particular Tuesday unroll before the reader with the precision and clarity of a silent movie. 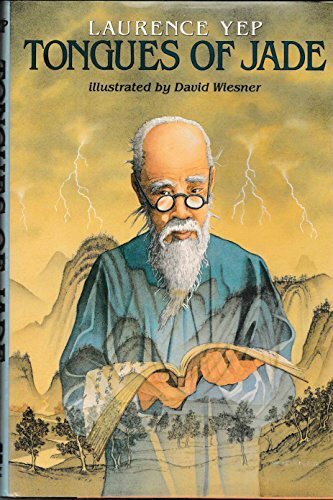 Product Description: A collection of twenty Chinese folk tales that were passed on by word of mouth for generations, as told by some oldtimers newly settled in the United States. 9781439548189 | Reprint edition (Paw Prints, August 11, 2008), cover price $15.99 | About this edition: A collection of twenty Chinese folk tales that were passed on by word of mouth for generations, as told by some oldtimers newly settled in the United States. 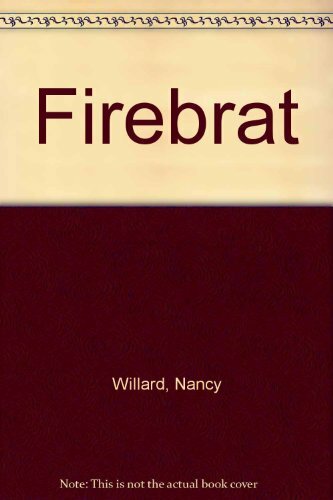 Molly's opinions about a summer spent at her boring old grandmother's house begin to change when she meets Sean, and together the two of them follow an old subway map into the world of the Crystal Empire. Reprint. NYT. SLJ. 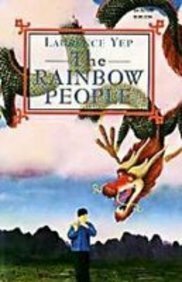 9780060224707 | Harpercollins Childrens Books, October 1, 1991, cover price $14.95 | About this edition: A retelling of seventeen Chinese American folktales from a variety of Chinese communities in the United States. 9780060224714 | Harpercollins, October 1, 1991, cover price $14.89 | About this edition: A retelling of seventeen Chinese American folktales from a variety of Chinese communities in the United States. 9780553058444 | Bantam Dell Pub Group, September 1, 1989, cover price $13.95 | About this edition: A sorcerer's young apprentice attempts to practice magic in his master's absence, with disastrous results. 9780399214073 | Putnam Pub Group, October 1, 1987, cover price $14.95 | About this edition: A wicked queen casts a spell over her beautiful stepdaughter, turning her into a loathsome dragon until such time as her wandering brother shall return and kiss her three times.